In our campsite you can find a bar and a small market (from May to September), with many typical products of Liguria. 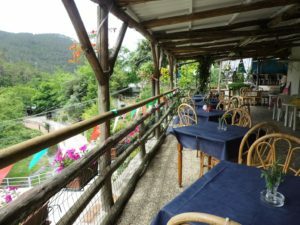 From 8 a.m. you can start having breakfast with “cornetti and cappuccino”, fresh bread and milk, cream of Val di Vara, cold meats and cheeses of Brugnato, yogurt of Varese Ligure, fruits and jam. In addition, olive oil, pesto sauce, pine nuts and olives. Below the restaurant porch, every evening you can taste a glass of wine of Cinque Terre, or Pigato wine.